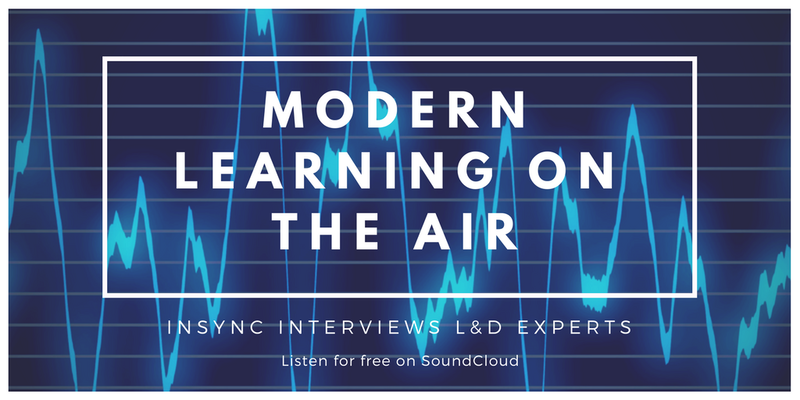 Myra Travin, Educational Futurist and Learning Design Innovator, sat down with Phyllis Banner to discuss how learning and development practitioners can keep up with the speed of change in the industry. The modern learning landscape seems to get more complicated with each passing day. How can anyone possibly keep up? Modern learning practitioners need to be able to operate and succeed in three places at once! Everything we do, including our strategies, visions, and methods, need to simultaneously consider the past, present and future. Do you think we’ve learned from the strategies we’ve used in the past? Does behavior change inform the future of training or not? To listen to the podcast, complete the form and click on the Submit button.